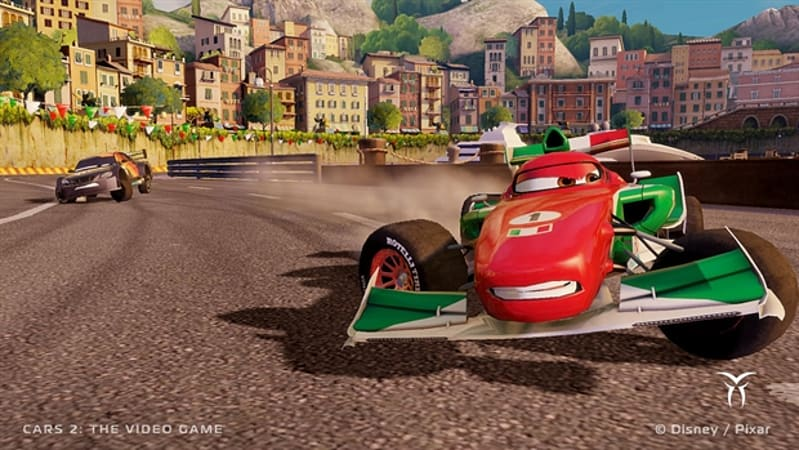 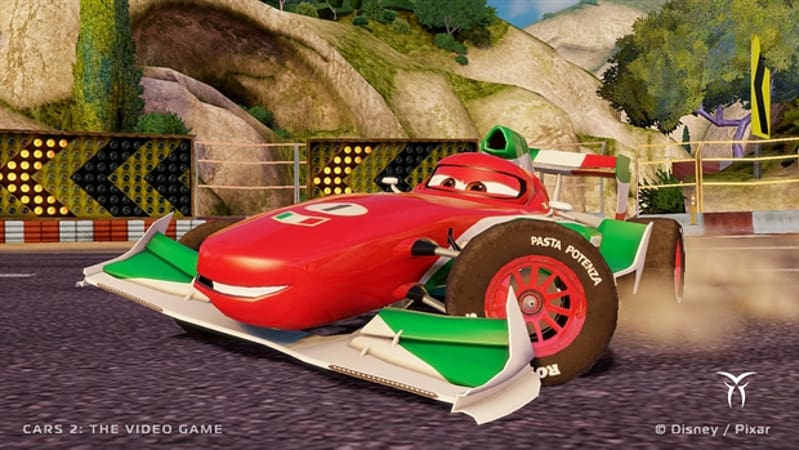 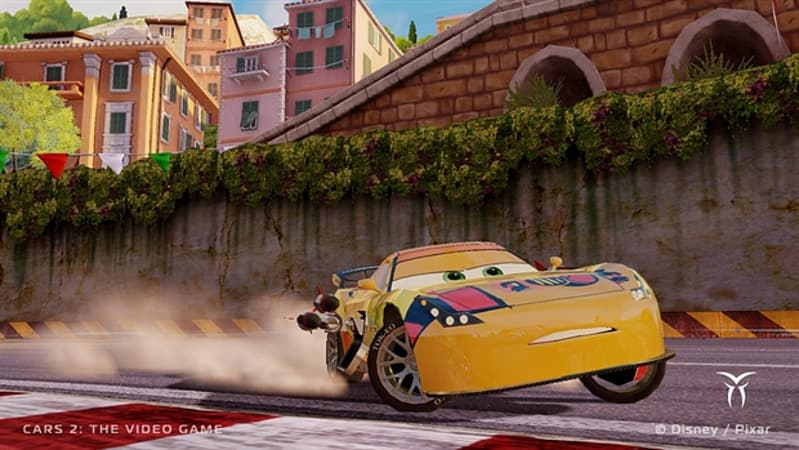 Inspired by the Disney Pixar animated film, Cars 2: The Video Game lets players jump into the Cars 2 universe with some of their favorite Cars personalities in exotic locations around the globe. 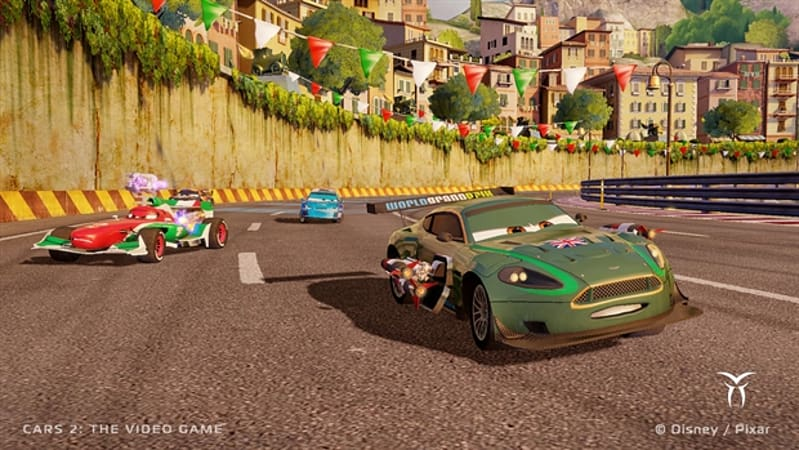 Continuing the storyline from the film, players can choose to play as Mater and Lightning McQueen, as well as some brand new characters, as they train in the international training center -CHROME (Command Headquarters for Recon Operations and Motorized Espionage) to become world-class spies. 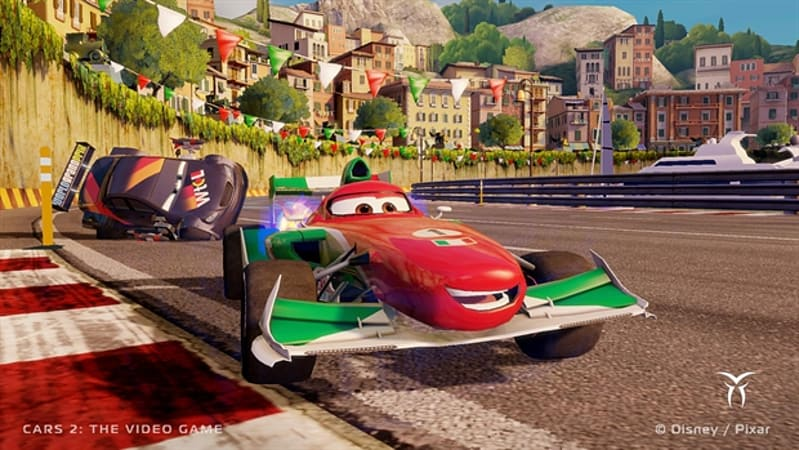 Continuing the storyline from the film, players can choose to play as Mater and Lightning McQueen, as well as some brand new characters, as they train in the international training center -CHROME (Command Headquarters for Recon Operations and Motorized Espionage) to become world-class spies. 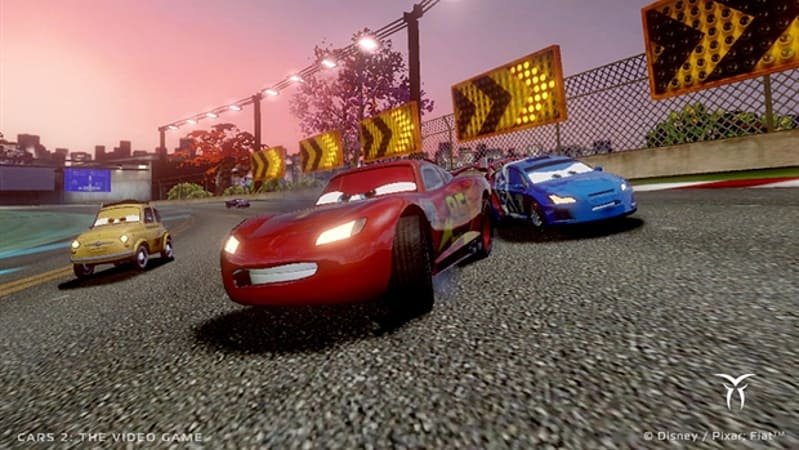 They’ll take on dangerous missions, compete to become the fastest racecar in the world, or use their spy skills in exciting, action-packed combat racing and battle arenas. 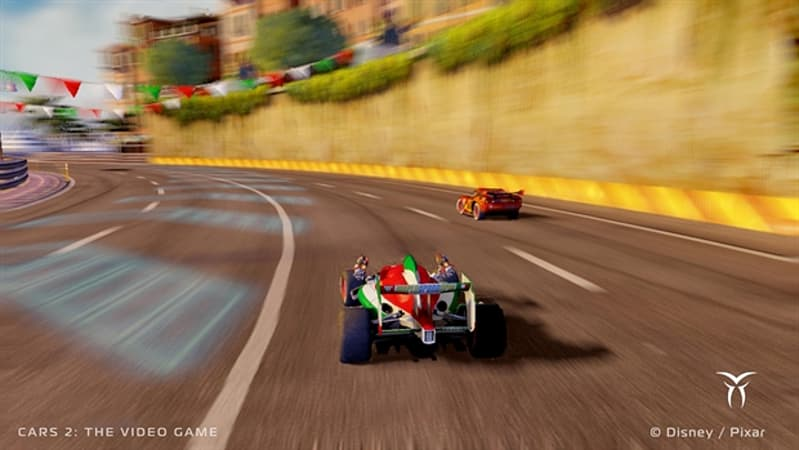 Players can race against friends and family in either single or multiplayer modes with up to four players to unlock challenging new tracks, characters, events and thrilling spy missions.